On Wednesday 24 January the National Commemorative event for Holocaust Memorial Day (HMD) 2018 took place in Glasgow. 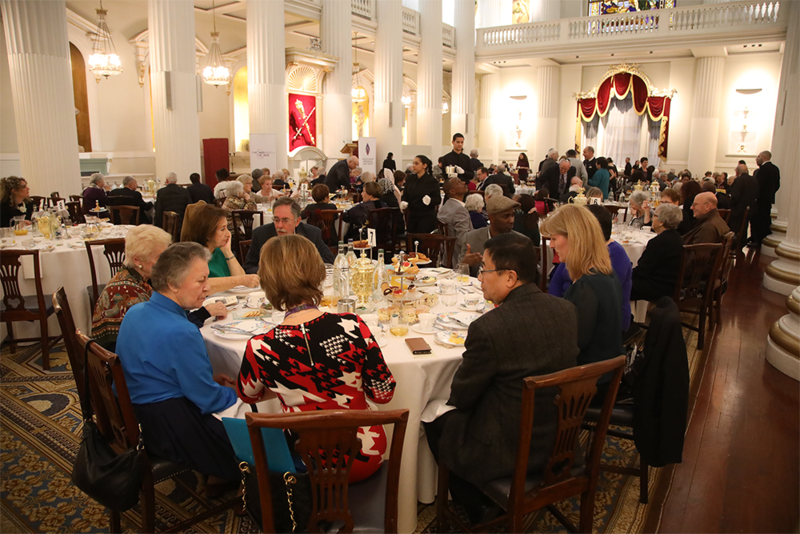 Yesterday, 18 January 2018, more than 150 survivors of the Holocaust and genocide were welcomed by The Lord Mayor of London to a special reception at Mansion House ahead of Holocaust Memorial Day 2018. 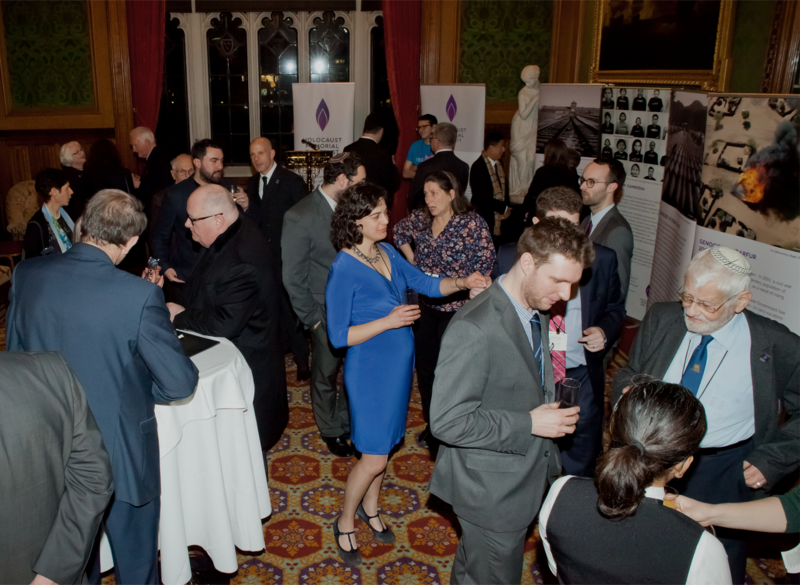 A reception to mark Holocaust Memorial Day (HMD) 2018 was held at The House of Lords last night. Jo Ingabire was five years old when her family were murdered in their home in Kigali by their neighbours who were influenced by propaganda. 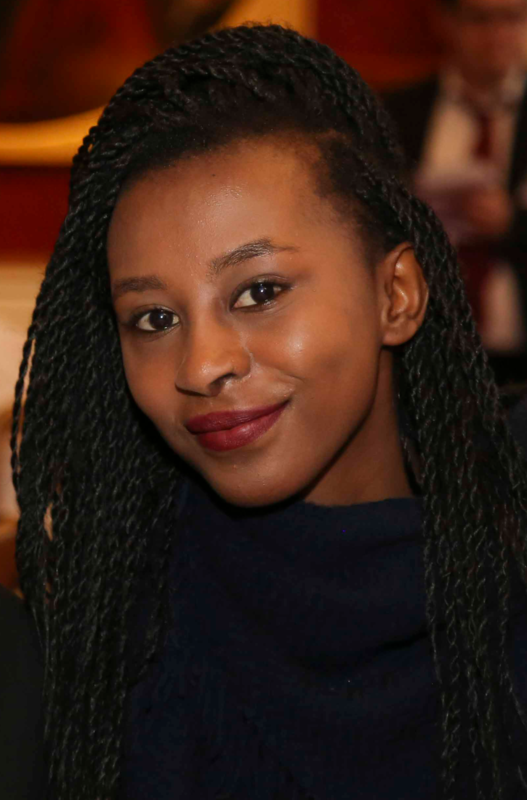 Lucky to survive with multiple gunshot wounds, she hid for the 100 days of genocide in Rwanda with her mother. This blog was written by HMDT’s Youth Champion Board. 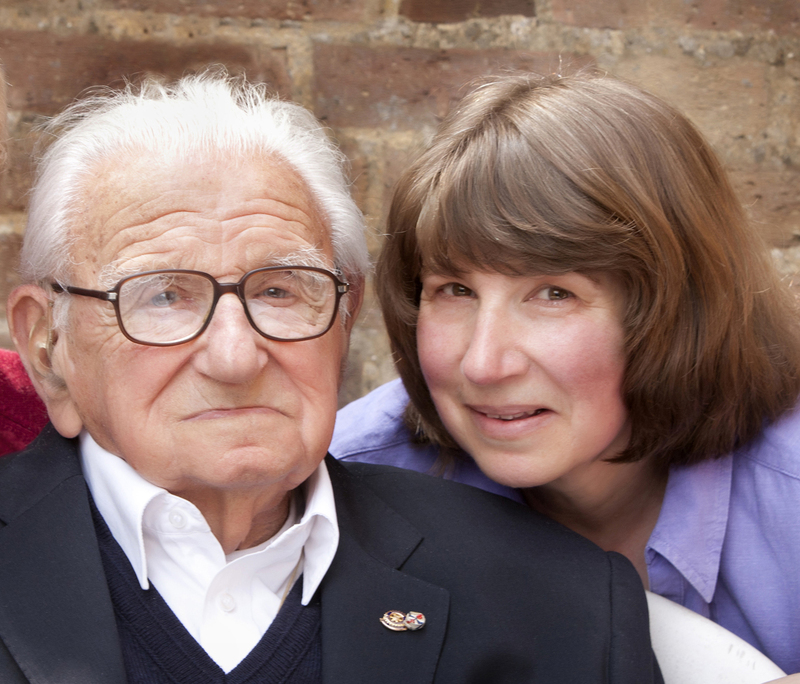 Holocaust Memorial Day Trust (HMDT) is delighted that Holocaust survivors and refugees, and a survivor of the Genocide in Rwanda, have all been recognised in the 2018 New Year’s Honours list. 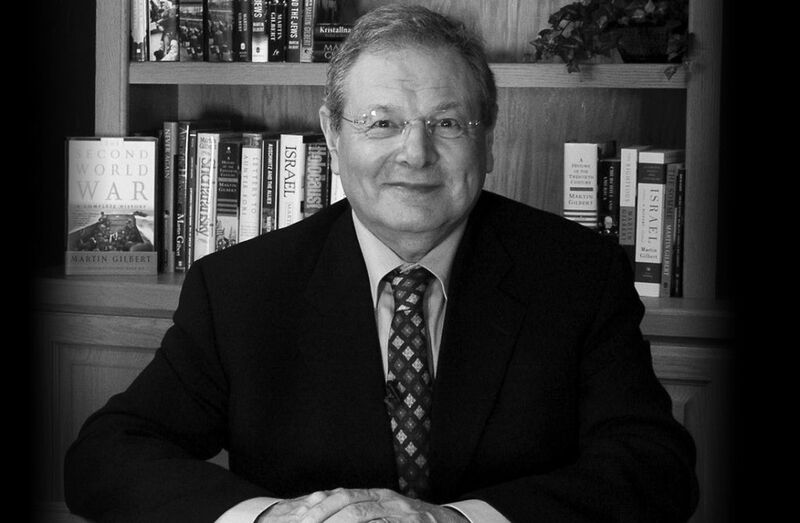 Sir Martin Gilbert was a scholar and historian, who wrote extensively on the Holocaust. 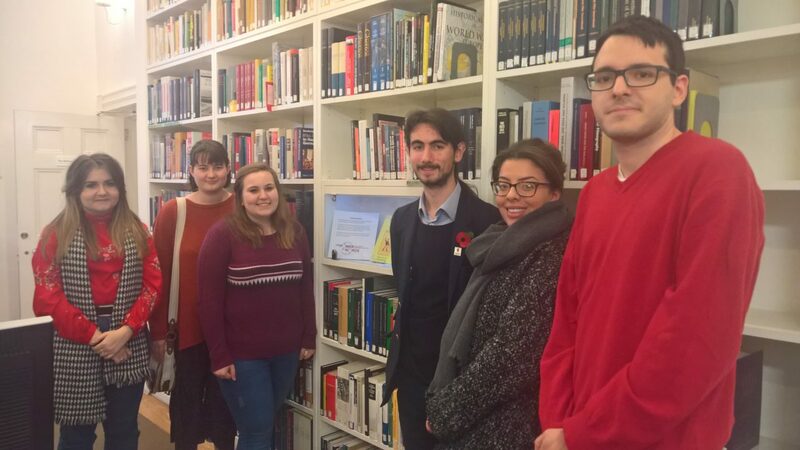 Listening to a survivor sharing their personal experiences is a profound and deeply moving experience for attendees at HMD events, but with thousands of local activities taking place across the UK, it is not possible for survivors to attend every event. The Kindertransport ran between November 1938 and September 1939. Approximately 10,000 children travelled from their homes and families in Germany, Austria and Czechoslovakia to Great Britain. Many of them never saw their families again.